October is here and the link party is looking as festive as it could be! that have been linked up to this week’s party. 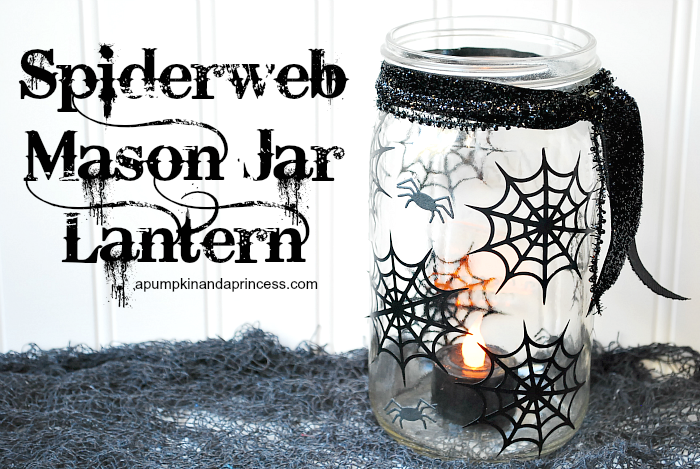 Spider Mason Jar Lantern by A Pumpkin and a Princess. I love how simple and cute this project is. DIY Cocktail Cup and Tag Printable by The Dating Divas. 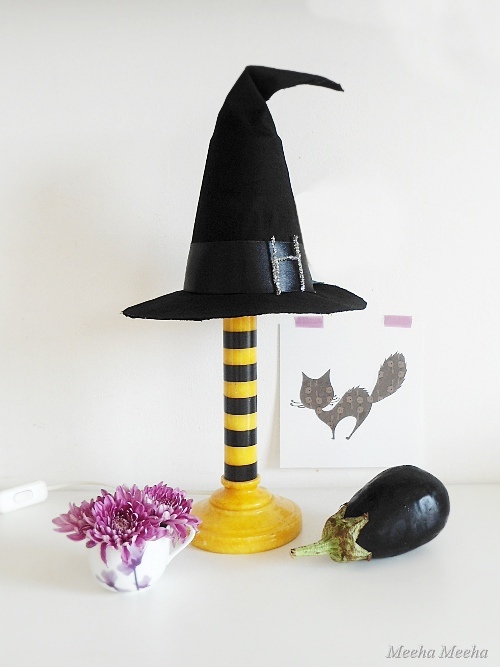 DIY Witch Lamp by Meeha Meeha. Now this is Halloween Décor as its best… So fun! 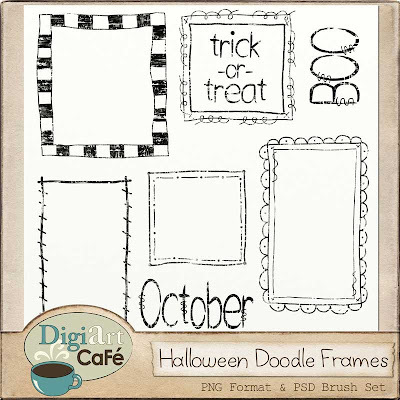 Halloween Washi Magnet Clips by Inside Bru Crew Life. 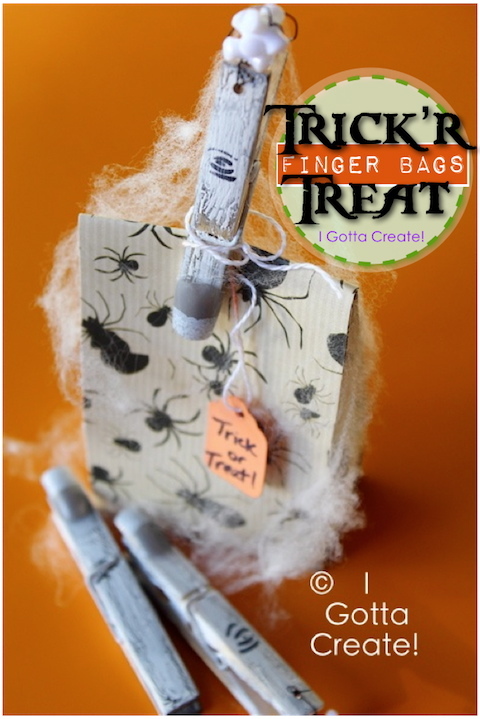 DIY Halloween Treat Bags by I Gotta Create. Perfect for a classroom party! 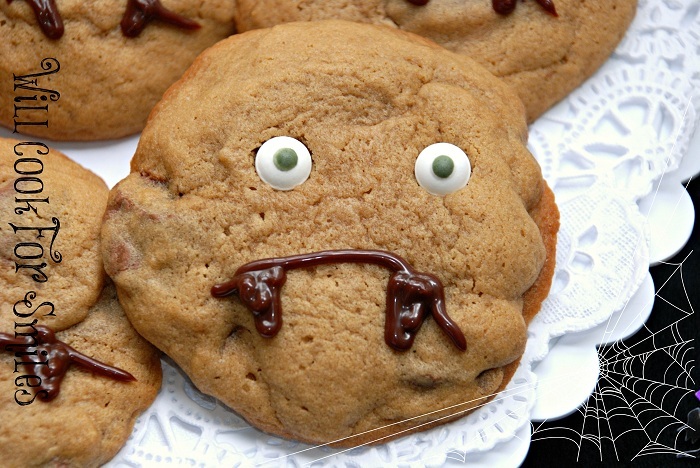 Spoooooky Cookies or Reese’s Vampire Cookies by Will Cook For Smiles. 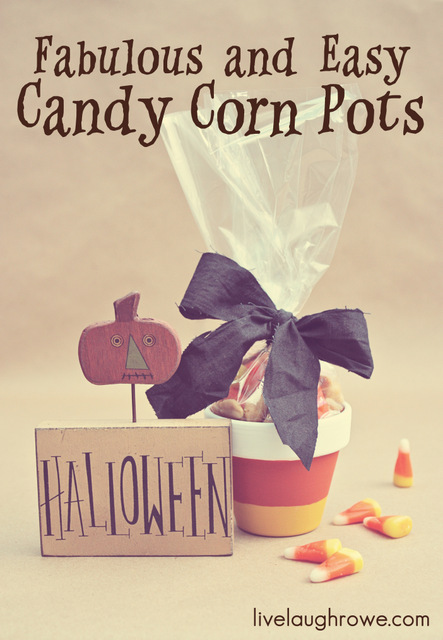 Candy Corn Pots by Live. Laugh. Rowe. 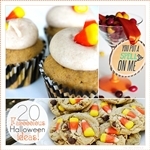 What a great way to bring treats to teachers and neighbors! 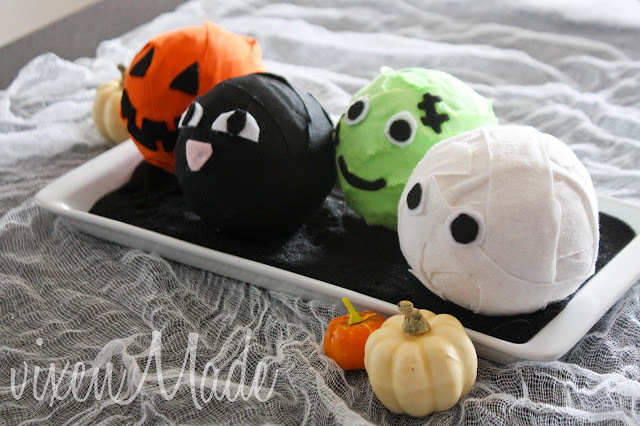 Halloween Character Balls by Vixen Made. 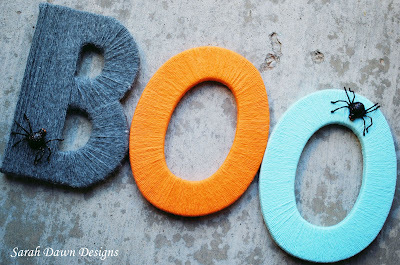 A must make craft with the kiddos… So fun! Pumpkin Cupcakes and Cinnamon Frosting Recipe by Double Wide in the Sky. Pumpkin, cupcakes, frosting and cinnamon… Do I need to say anything else? DIY Jack O Lantern Planter by Bullfrogs and Bulldogs. Great way to bring Halloween to the outdoors. 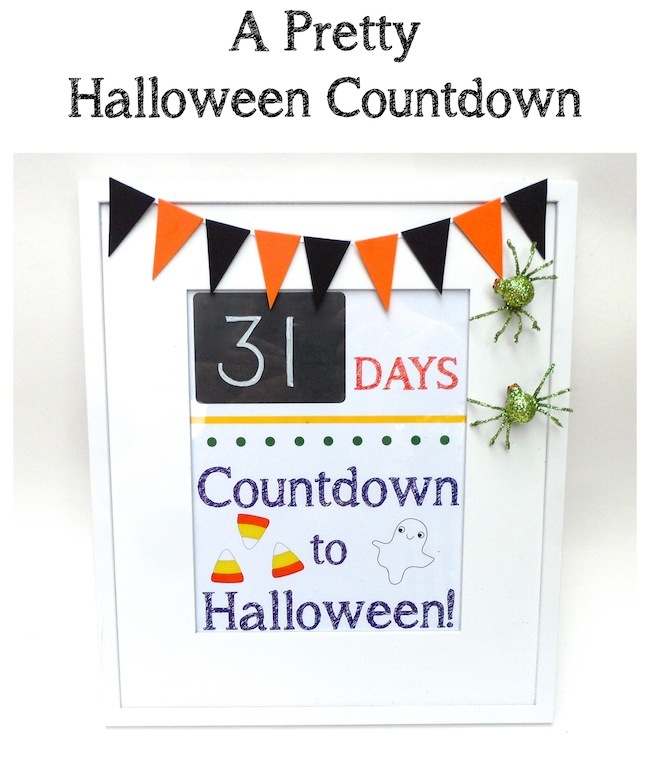 Halloween Countdown Printable by Smart School House. Halloween Décor and Witch Free Printable by The Diary of Dave’s Wife. 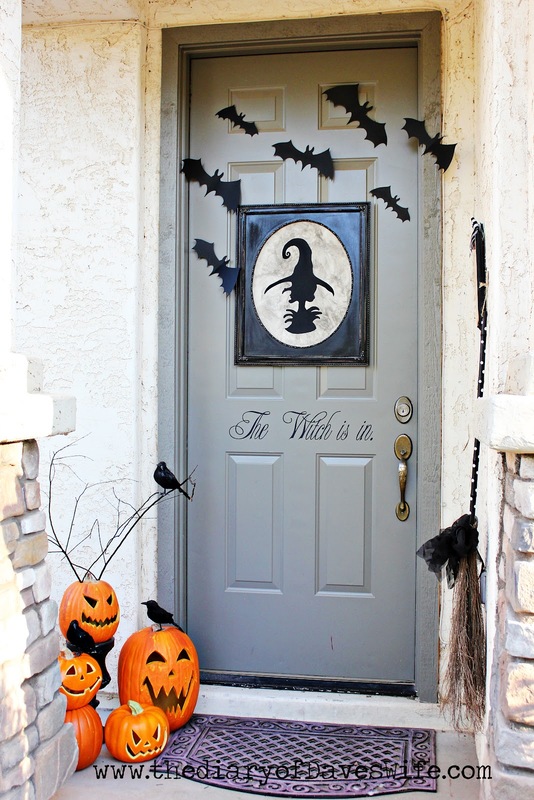 I love everything about this front door and the printable is simply awesome. 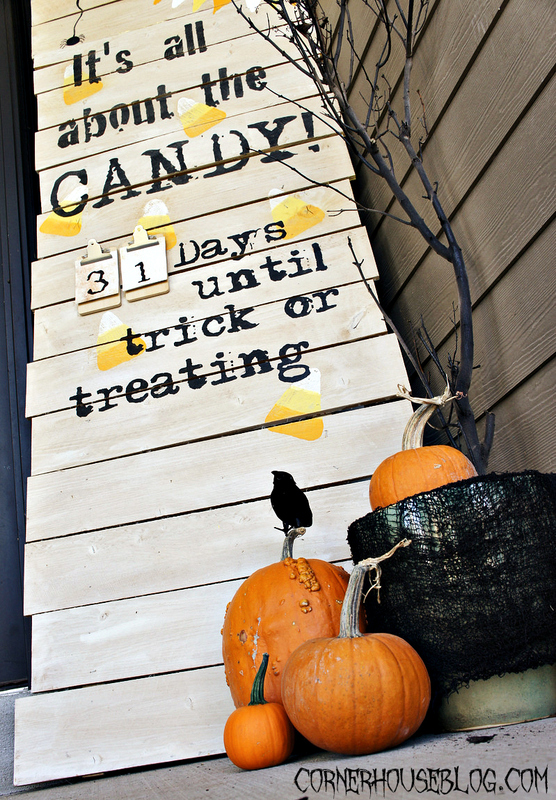 DIY Halloween Countdown Sign by Corner House. 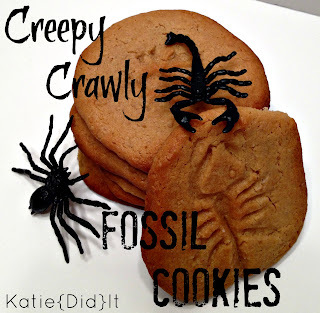 Creepy Crawly Fossil Cookies by Katie Did It. 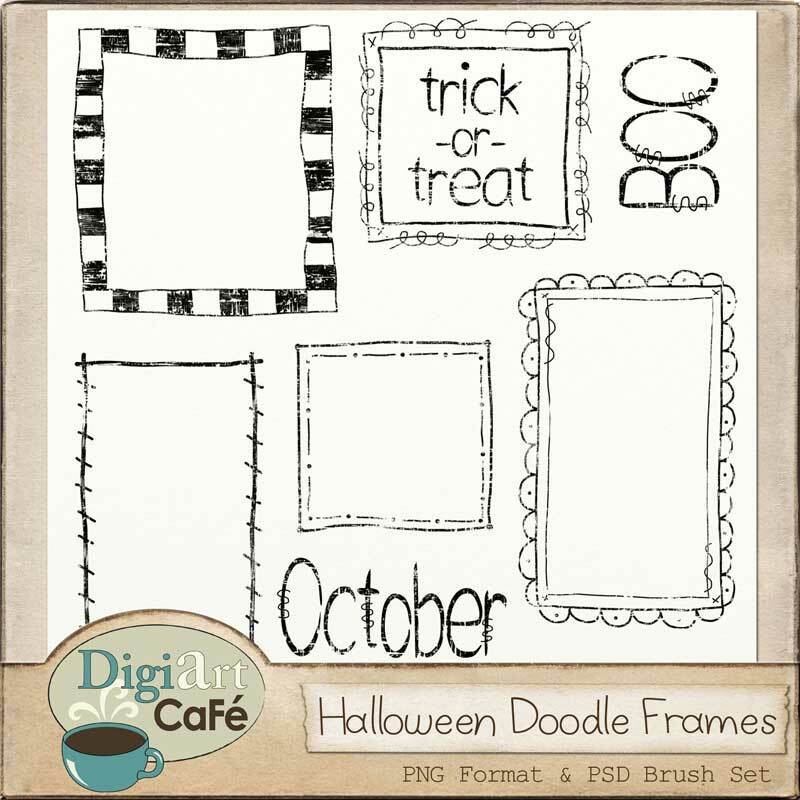 Halloween Free Doodles by DigiArtCafe. 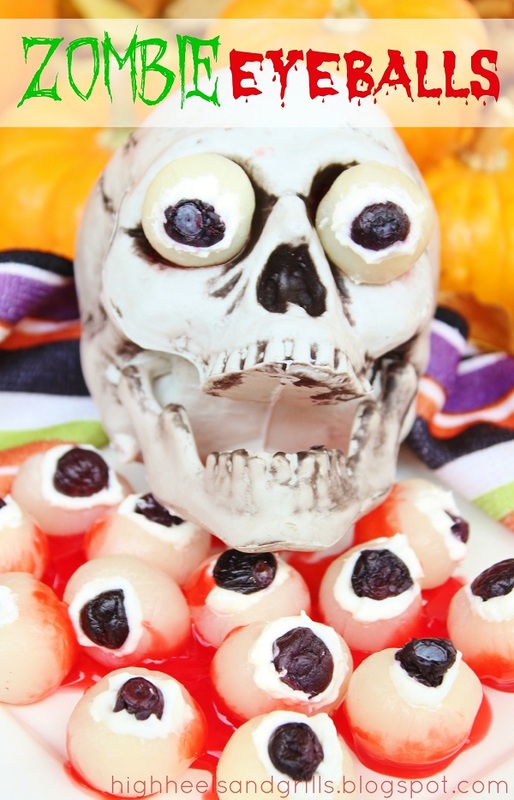 Edible Zombie Eyeballs by High Heels and Grills. THESE ARE TERRIFIC, spooky and… I dare you to eat one! 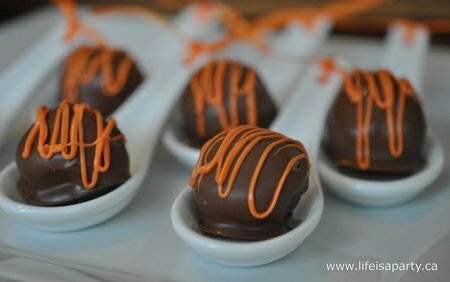 Pumpkin Chocolate Truffles by Life is a Party. You have to see this recipe… please do not lick the screen. 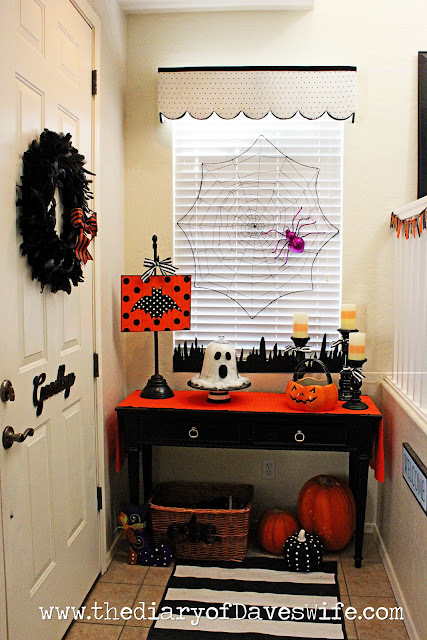 Halloween Entryway Décor by The Diary of Dave’s Wife. We just saw the outside of her door here is the inside of it! Boo Yarn Letters by Sarah Dawn Designs. 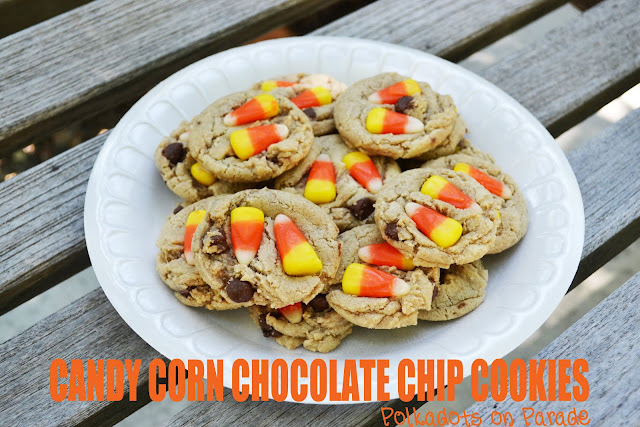 Candy Corn Chocolate Chip Cookies by Polkadots on Parade. In my opinion you can never go wrong with cookies. Are they fabulous or what? If you haven’t yet, make sure to link up your projects here. I’ll be back with Sticker Time tomorrow. I fixed my site and just wanted you to know so you can re-grab the photo. I’m so sorry for the inconvenience.